Glen Ord … somewhat ignored by it’s owners, somewhat looked over by enthusiasts, which is all a shame because it’s one of those distilleries that has a stellar (but spotty?) record if you really look into it. Again, a special one by the Thompson brothers for their Dornoch Castle, done back in 2014. 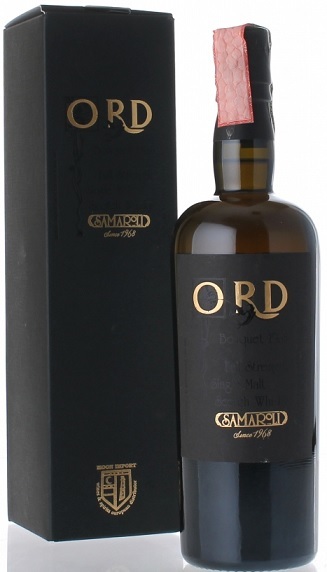 Nose: Vanilla essence, toasted oak, toasted hazelnut and museli bars with lots of coconut shavings. Stewed ginger. 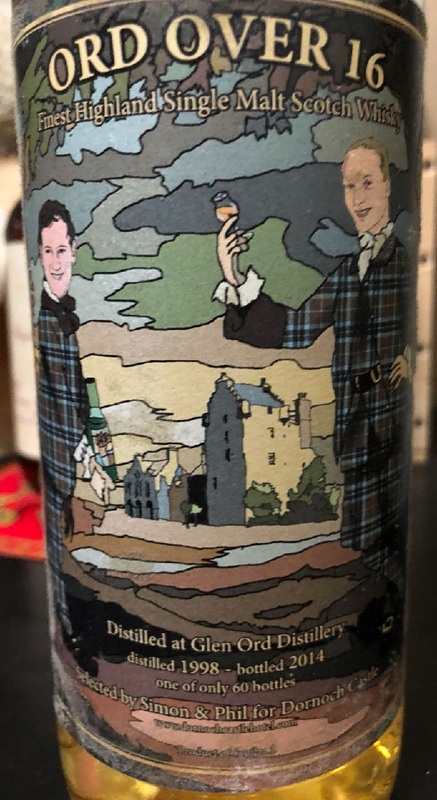 I wouldn’t go so far as to say meaty the way of Mortlach or ‘good dirty’ the way of Ben Nevis, but it certainly is a heavier, gritty sort of whisky possessing significant mass – something stewed and chewy, a bone broth? Scented candles, liquid paraffin, stove gas a moment before ignition. Palate: Yes gritty with minerals, hot butter, white wine, white peppercorns, dry flints. All with a good firm grip on the tongue. Also quite some green sap with an oxalic bite. Thick and chewy vegetal loaf. And unripe peaches. Finish: Medium long, warm ginger, flints. Drying and acerbic. Note that this is not the other more famous Ord Bouquet 1962. But I expect the style to be very similar. Palate: Replete with various oils and waxes and resins etc, it actually feels like a lighter style than the Over 16, and that’s not just the age. Certainly more refined and polished, more sophisticated, as expected from its 40 years. Lots more oak as well. Warm pastry, baked tart fruit. Jujube pastilles. After a while, it gets grittier and dirtier with a more phenolic edge soot, dried grease, unscrubbed grills, unburnt charcoal. Great development but it does start to collapse a bit. Finish: Long, the abv does hurt it towards the finish unfortunately, and it fetters out without completely giving up the ghost. 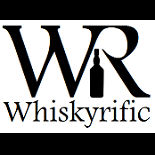 This entry was posted on May 20, 2018 by Whiskyrific in Glen Ord and tagged Glen Ord.